Engineered for comfort. Ready for fitness. 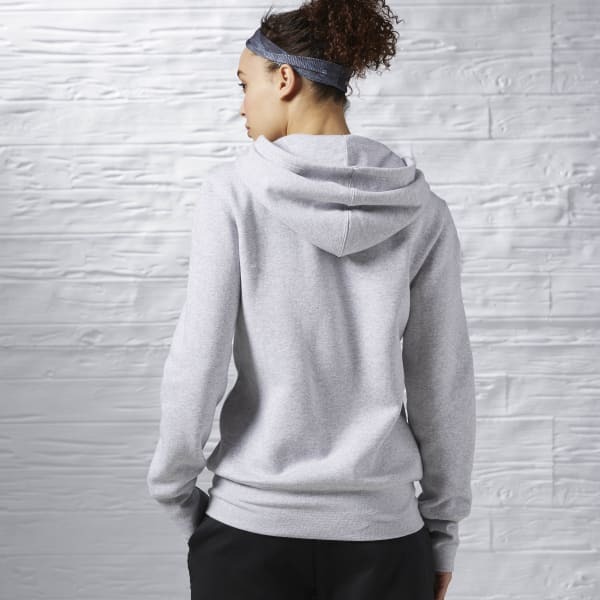 This soft, fleece women's hoodie holds up to hard workouts, yet sizzles with wear-ever versatility. Layer it easily over a tank or base layer thanks to the full-length zipper.